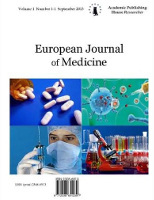 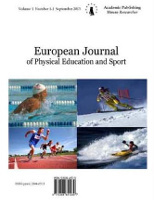 European Journal of Physical Education and Sport Science is an international peer reviewed publication aimed to investigate the numerous educational aspects regarding physical activity and related area of research. 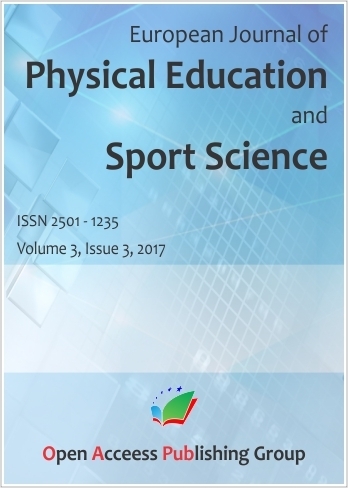 Its main scope is to gather together scientists, scholars, and professionals from various research fields, including education, sport, physical activity, psychology, as well as physiotherapy, health and nutrition in order to deliver support and opportunity for multidisciplinary discussions and widespread comprehension of how physical activity interacts with human life. 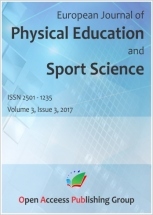 European Journal of Physical Education and Sport Science is published quarterly on-line in English, Spanish, Portuguese and Italian. 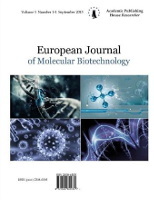 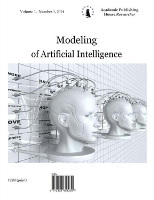 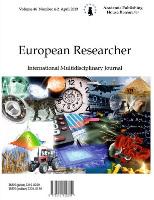 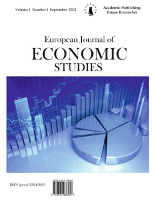 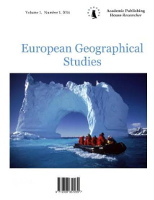 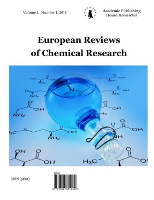 Research papers accepted: articles, communications, intervention studies, study cases, book reviews, commentaries, short reports, etc.Printed copies of the journal are available on request.